Produced by Jon Stout and hosted by Rob McLamb, Inside Pack Sports Live can be easily accessed via the link above. All shows are archived on iTunes, released here on the website, and on our various social media platforms. 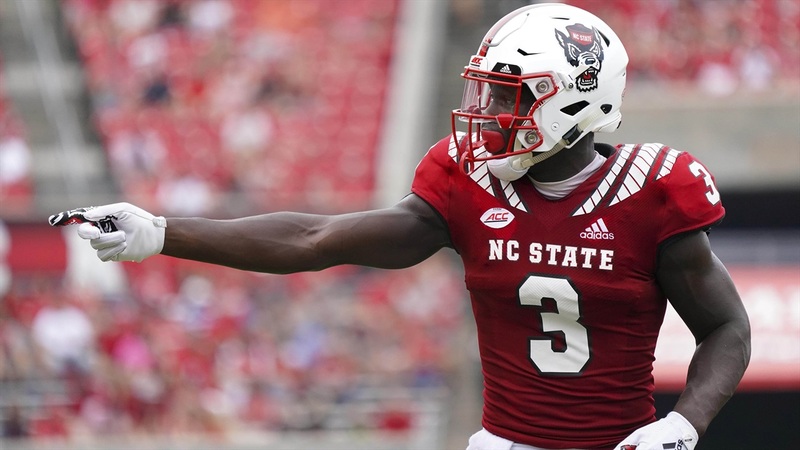 Today on IPS Live we discuss NC State junior wide receiver Kelvin Harmon’s decision to enter the NFL Draft. How does this impact the bowl game? What is Harmon’s legacy? Can he impact on the next level? James and Rob answer those questions and much more! NOTE: You can access via the player below and/or at the links at the top and bottom of the story. To listen later, right click the links at the top/bottom and save the .mp3 file to your hard drive/device. If you have any issues please contact us at: insidepacksports@gmail.com.